HTC first announced that it was working on a standalone VR headset product way back in July, but there’s been little more discussion on the unit since then. This was to be a China-exclusive headset that would lack the previous high-powered PC requirement. 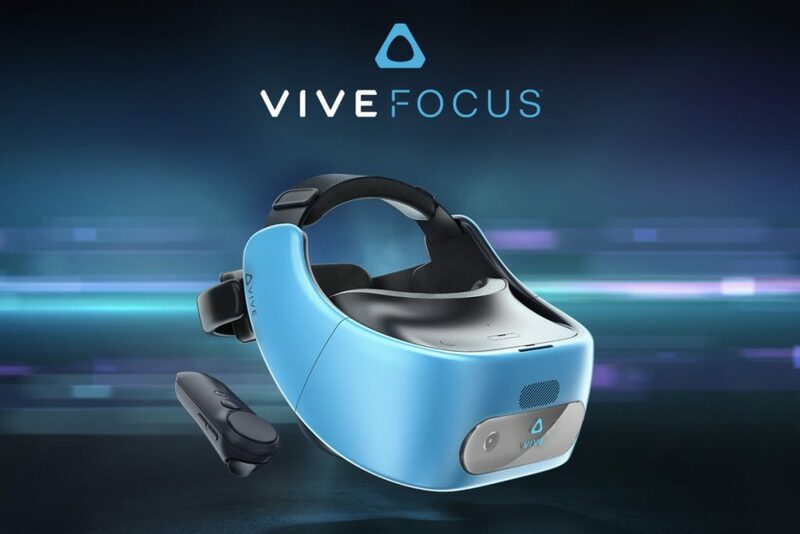 Yesterday, HTC announced the device, known as the Vive Focus, in China and provided a better look at what it would offer. 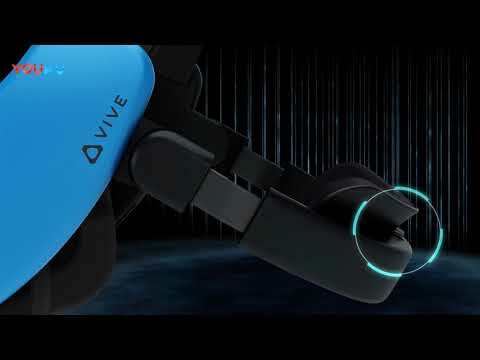 As you can see in the video below (via SlashGear), the device is a far cry from the design seen on the original Vive, coming as it does in a sky blue color. It’s not completely dissimilar to the Acer Mixed Reality headset for Windows seen here, and though the color scheme might not please everyone, the overall aesthetic looks like a significant improvement over the regular Vive (which, let’s be honest, looked pretty awful). The headset should fit better too, featuring a rotating dial at the back to tighten or loosen it like on the Vive Deluxe Audio Strap, and it comes with what looks like a smaller version of its existing Vive controller, complete with trackpad. What’s more, the unit doesn’t require a smartphone to operate like other VR products, and instead will run on a platform called Wave VR with access to the VivePort store. We still don’t have any further ideas about the kind of hardware it will be based on, or its release date and price, however. We’d previously heard that it will be based on a Snapdragon 835 chip and have an AMOLED screen, as well as feature 6DoF (six degrees of freedom) tracking, but that’s all we have to go on right now. Though this device is set for Asia, HTC had planned to bring a standalone VR headset to other markets to work with Google’s Daydream platform. According to RoadToVR, though, HTC has now confirmed that those plans have been cancelled. For those of you who would be interested in a standalone Daydream VR device, Lenovo, who announced such a product alongside Google and HTC earlier this year, says it still has one in the works.